Give your ice cubes a little flavor and fun with this quick trick. Put mint leaves, berries, or mini slices of lemon, lime, or watermelon into an ice cube tray. Add water, then freeze overnight. 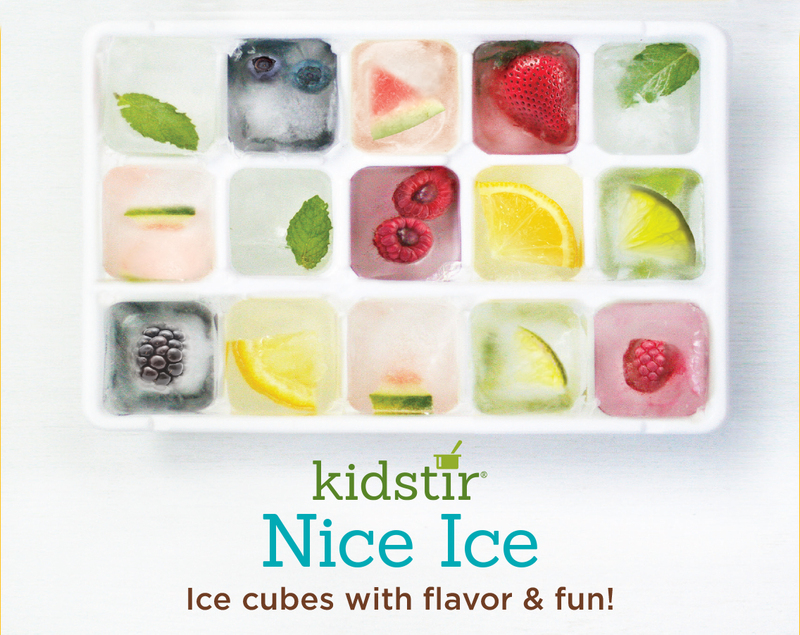 Pop your Nice Ice into your drinks for a flavor infusion!